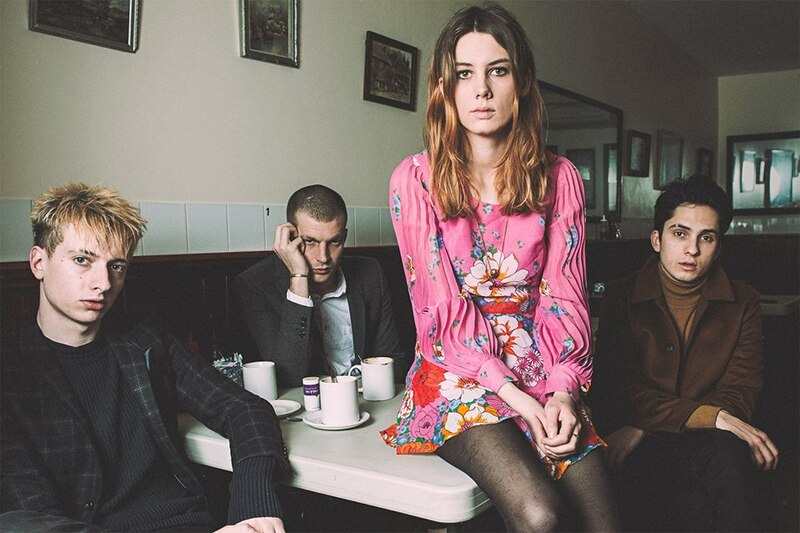 Grunge folk rockers Wolf Alice are taking their most recent release, Visions of a Life, on their first China tour this month, landing in Beijing and Shanghai. Catch their dreamy performance at Tango later this month. Wed Aug 15, 8.30pm; RMB350 (advance), RMB400 (door); Tango, see event listing. Buy tickets here. Aug 16 & 17: Ulysses Owens Jr.
Blue Note Beijing hosts multi award-winning drummer and percussionist for an unforgettable two-night performance. A pioneer of the modern jazz genre, Ulysses Owens Jr. is known for his energetic hard bop style and his work with jazz bassist Christian McBride. Thu Aug 16 & Fri Aug 17, 7.30pm; RMB320-360; Blue Note Beijing, see event listing. Hong Weihao, YZ Yuzi, $ugar Boi Station, Young Gorilla, Sean Zh and more join the stacked lineup of up-and-coming rappers at Yugong Yishan this Friday night. Fri Aug 17, 9pm; RMB100 (presale), RMB150 (door); Yugong Yishan, see event listing. 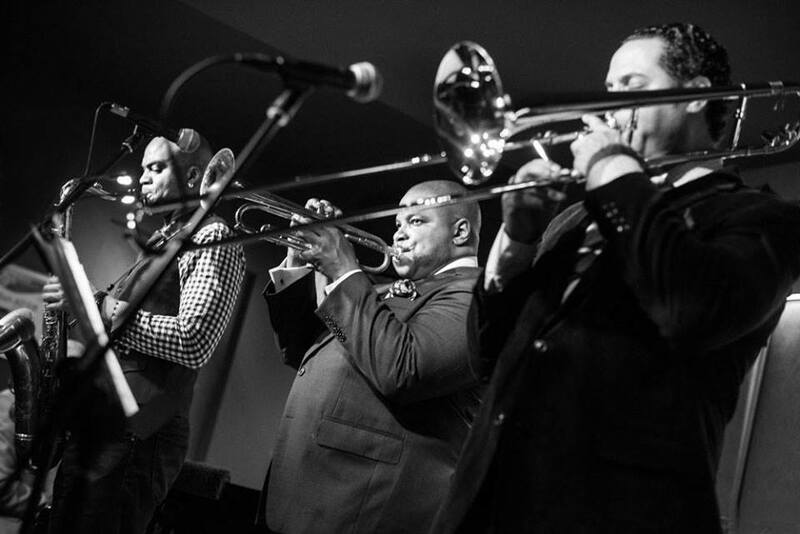 A five-piece of lauded jazz musicians, Black Art Jazz Collective was founded to promote African-American culture through music. Songs of theirs have been dedicated to W.E.B. Dubois and Barack Obama. Sat Aug 18, 7.30pm and Sun Aug 19, 12.30pm; RMB200-400; Blue Note Beijing, see event listing. Vancouver Sleep Clinic, the Australian project of singer-songwriter Tim Bettinson, is making its China debut on Sunday. Channeling vibes of Bon Iver and Sigur Rós, the indie band have collaborated with artists ranging from ZHU, Drew Love and Gnash. Sun Aug 19, 8.30pm; DDC, see event listing. Have an event to list? Head here to list your upcoming event. 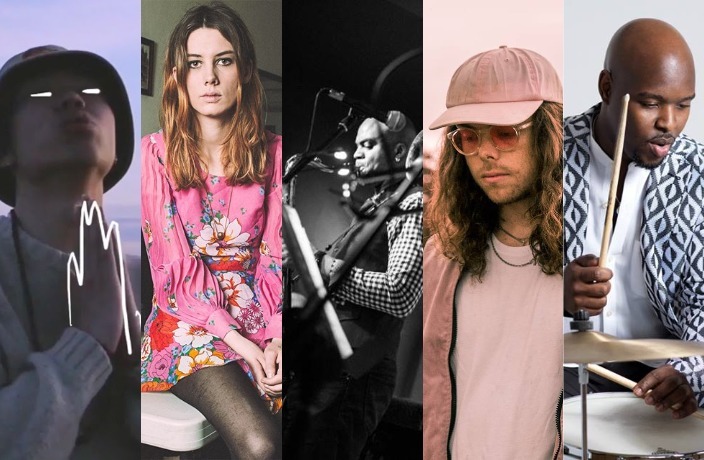 We’ll choose the best new additions to feature on next week’s edition of ‘Beijing Weekly Gig Guide.’ Not sure where to start? Here's a full guide on how to list your upcoming events on our website.